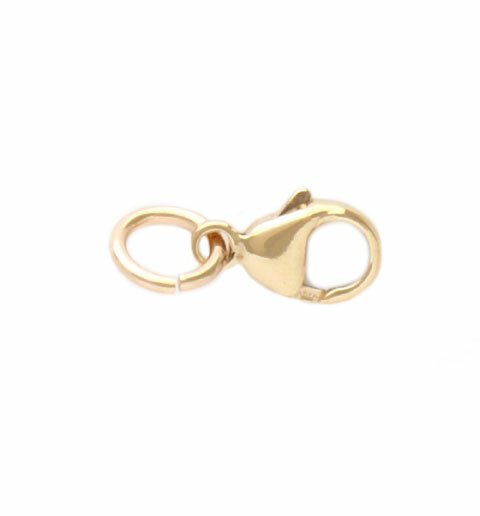 This simple gold tone clasp and loop make it easier to clasp your interchangeable medical ID bracelet and extends the length by 1/2 inch. These were designed to work with your interchangeable medical ID bracelet. These extenders are wonderful if your wrist size fluctuates due to swelling. The medical ID extender makes it easier to lengthen your medical ID bracelet on the days when you just need a little extra length.